KZN pensioners to be treated to a pop-up show - SABC News - Breaking news, special reports, world, business, sport coverage of all South African current events. Africa's news leader. It's alleged that the students banged on the doors of the theatre demanding the pensioners to leave. Pensioners will be treated to a pop-up show on Sunday. 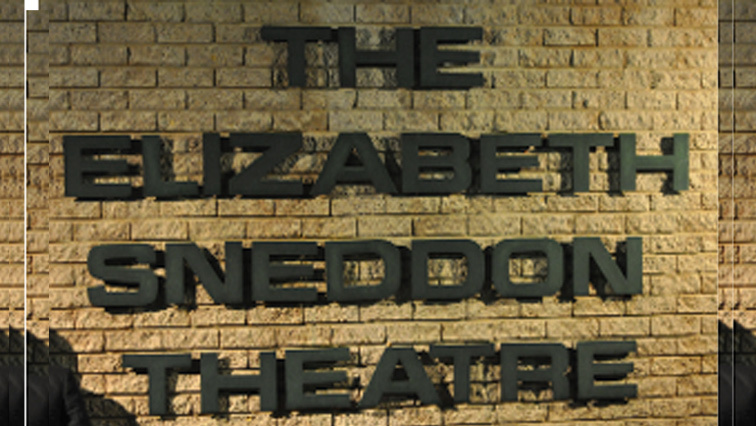 This follows the cancellation of the production “Common and Class” at the Elizabeth Sneddon Theatre at the University of KwaZulu-Natal‘s campus due to students’ protests. Performer Ian Von Memerty says a group of protesting students allegedly held them hostage halfway through their performance. It’s alleged that the students banged on the doors of the theatre demanding that they leave. Von Memerty says they have decided to perform for the pensioners who were keen on watching the show. This entry was posted on 10 Feb 2019,05:41PM at 5:41 PM and is filed under Lifestyle. You can follow any responses to this entry through the RSS 2.0 feed. Both comments and pings are currently closed.